Cars were initially built for the driver but with ride-sharing, the control needs to be there for the passenger, and Ola Play offers that. A recent report by Los Angeles Times has revealed that Apple has entered into a partnership with the Indian-based car rental service Ola to integrate Apple Music service as a part of its in-car experience. Imminently, the service has been named as Ola Play and the key highlight of the service will be allowing the travellers to control the music played during their ride. 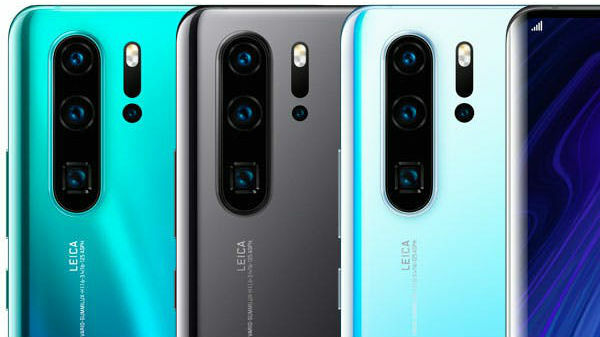 Besides the music, Ola Play will also allow the customer to control air-conditioning inside the car, along with free services such as reading e-books or watching videos from the in-car tablet. 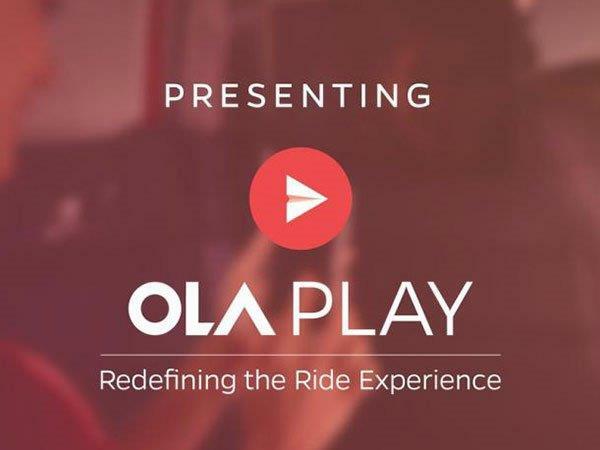 Distinctively, Ola has become the first in the world to offer a connected car platform to "transform the in-car experience for users" with partners like Qualcomm and Apple Music for hardware and content. 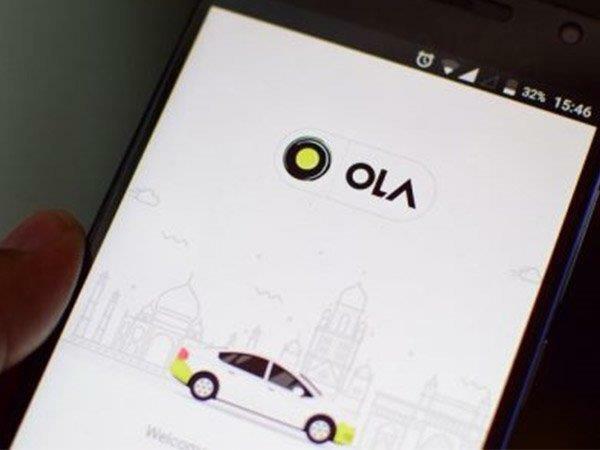 Ola's connected car platform for ride-sharing, will offer on-the-go access to Apple Music, which will be available through the in-car music system. Alternatively, users can download the Ola Play app and control the infotainment straight from their smartphone. However, passengers taking an Ola cab will be able to listen to curated playlists, new music from top artistes and emerging acts and more. 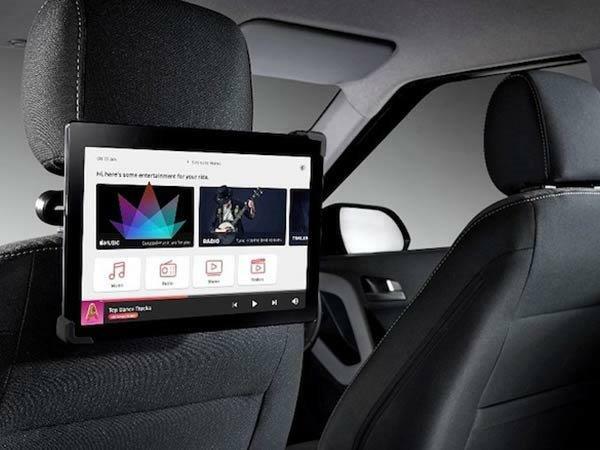 Well, we might not any longer be at the mercy of the driver's playlist but instead we can take control of the in-car experience once the ride begins from our own devices or the large screen devices mounted in-car. Powered by intelligent, context-aware system, the OLA Play service will take into account customer's preferences and current ride information to offer more personalised recommendations. Ola Play will be made available on Ola Prime in Bengaluru, Mumbai and Delhi for select customers and will be rolled out across other cities and to over 50,000 vehicles by March 2017. 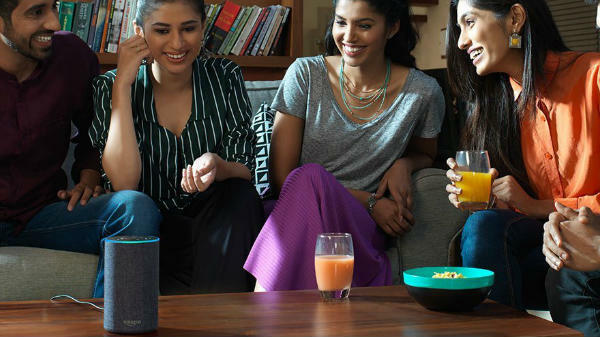 Commenting on the partnership, Oliver Schusser, Apple's Vice President of International Content stated that music lovers in India have been enjoying Apple Music's hand-picked playlists based on the music they love, hearing new music from artistes such as Drake and A.R. Rahman first before anyone else, and discovering new artistes like Divine and Madboy Mink every day. Hence, Apple is thrilled to bring Apple Music to Ola Play. 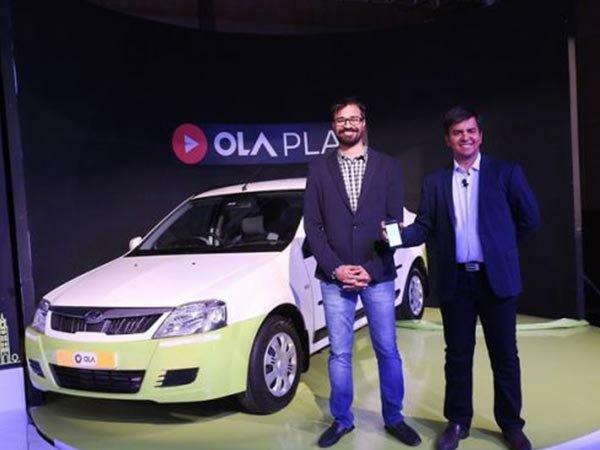 Ola Co-Founder and CEO Bhavish Aggarwal also made a statement saying that he believed the partnership will transform the ride experience and have a drastic impact on consumer comfort, convenience and productivity which can be further transformative. 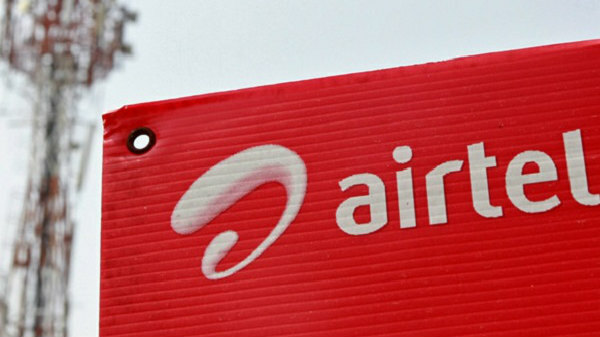 He further added that, by coming together with the market leader in music, will completely transform the ride experience for millions of Indians on the move and also the new feature will propel ride-sharing as the first choice of mobility for many more.